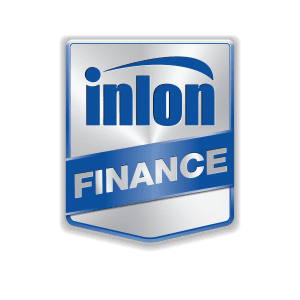 In partnership with the Inlon Group of Companies, Inlon Finance is a specialist equipment finance provider to the Australian agricultural and machinery sectors. With over 130 years of combined experience in the banking and finance industry, and access to all major banks and lending partners in Australia, you are in safe hands with Inlon Finance for your next machinery purchase. Whether you are buying new or used, Inlon Finance has the knowledge and experience to source the finance package that suits you. Inlon Finance understands the challenges that face Aussie farmers on a day to day basis. As your partner in finance, Inlon Finance strives to provide you with a competitive, straightforward and genuine solution to your funding requirements.